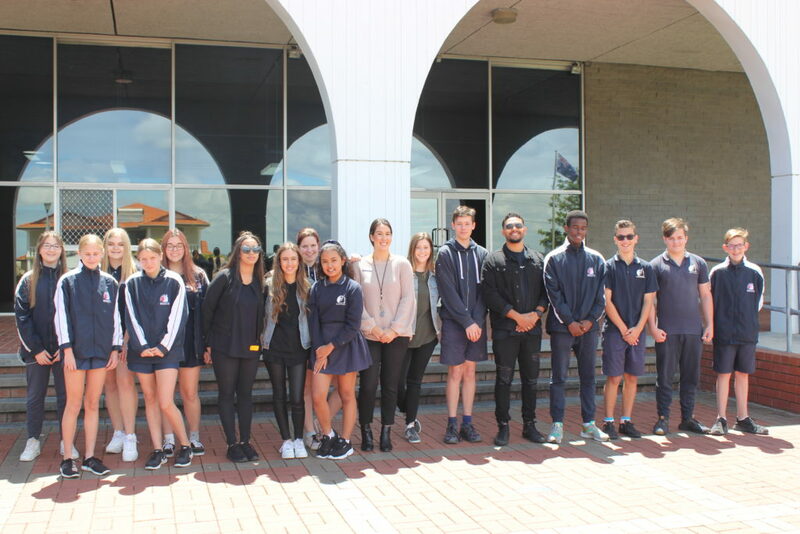 This term a group of Year 9 girls were selected to take part in a personal development program facilitated by youth leaders who are successfully running the program with multiple high schools. 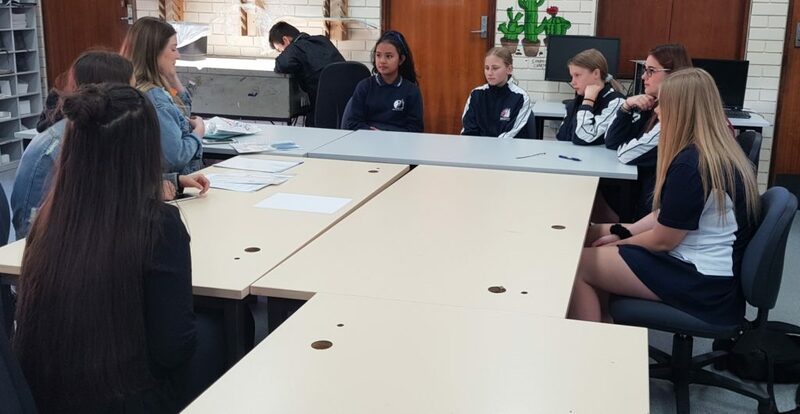 It combines the use of practical, inspirational and experimental approaches toward learning and is designed to equip young girls with the essential skills and knowledge to develop a secure identity and to have vision for the future. The topics presented are relevant to high school-aged girls today, including bullying, social media, healthy relationships and beauty. By the end of the program the girls will leave with a greater understanding and confidence in who they are, where they’re heading and see the value and contribution they can bring to the world around them.